Mother’s Day is just around the corner, and what better way to celebrate everything she does for you than with some new kit. Whether it be mucking out your stables for you or going with you to that show that’s far away, Mums do a lot for us. 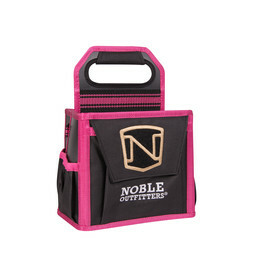 It’s time to say thank you with a gift from Noble. 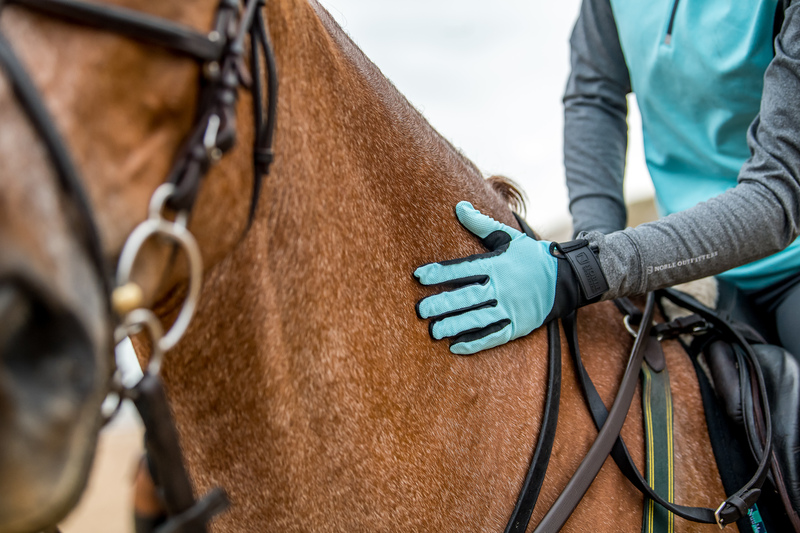 Our Perfect Fit Gloves were born to tackle the big courses of Burghley and Badminton Horse Trials, but they are equally useful for yard duties at home. 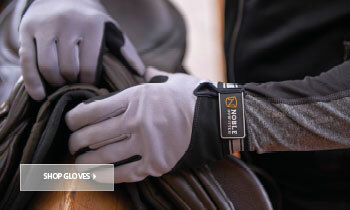 A high-quality spandex jersey moulds to the palm of your hand whilst being highly breathable. Touchscreen friendly fingers allow for phone use without removing your gloves every time meaning Mum will never want to take them off. 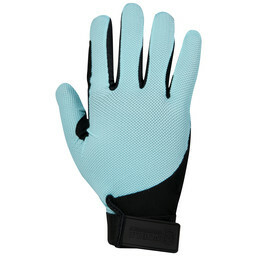 Our new Antigua colour has been a hit. 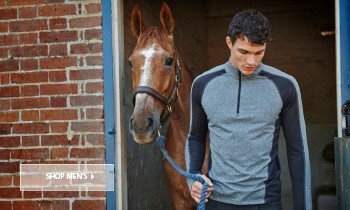 With this changeable weather, a fleece midlayer is still essential for those chilly early mornings. 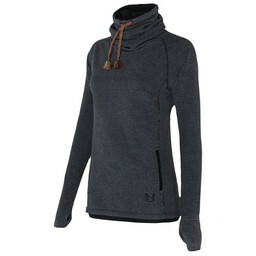 Our best-selling Cozy Cowl is the perfect thank you gift for those super-Mum’s out there. 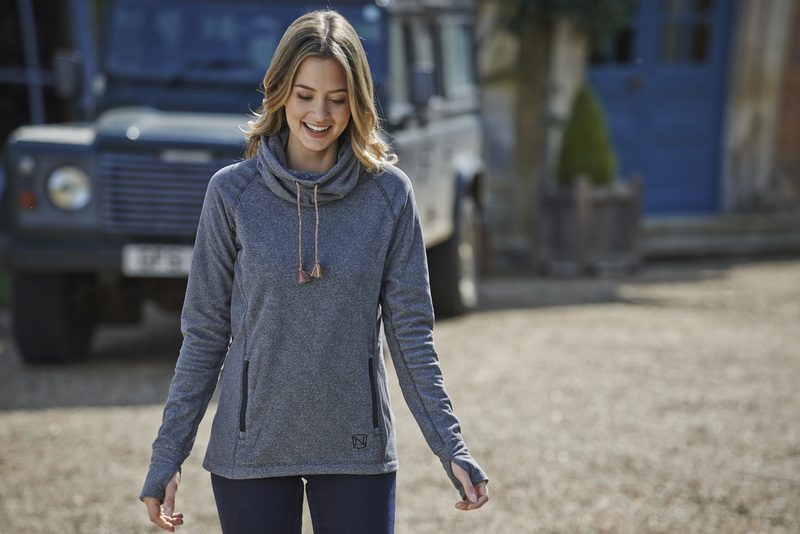 A funnel neck design helps to keep the heat in whilst a dipped back hem ensures you stay covered up whilst adding to the semi-fitted design of the top. 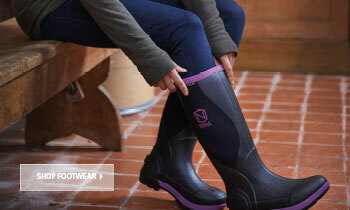 Our 6 inch Muds® are perfect for yard duties, made from robust waterproof materials ensuring the water and mud are kept out whilst your feel are warm and dry inside. 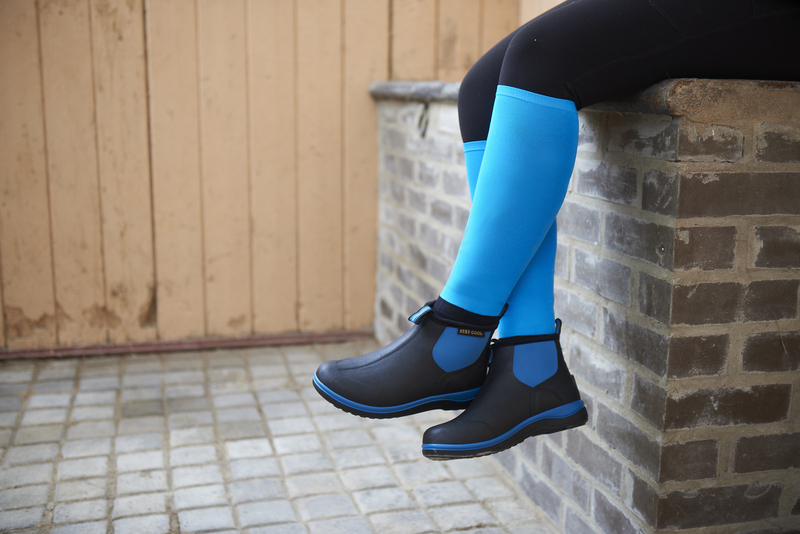 A shock absorbing insole provides essential foot support for those Mums on their feet all day. 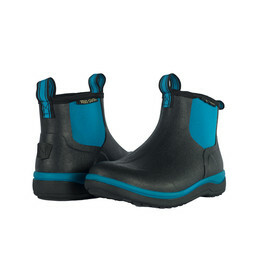 A pull tab ensures you can take your Muds® on and off with ease. 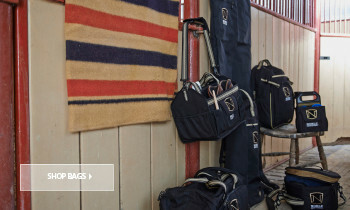 The Equinessential™ Mini Tote is a staple accessory for any rider. Keep your grooming essentials in order and ensure they are in the right place whether you need them at the yard or your next competition. Your mum will be desperate to use this Mini Tote in our new Dragon Fruit colour!